This is another story that I wrote as part of my ‘day job’ as defense editor of AVIATION INTERNATIONAL NEWS. You can find it here. Thank you Chris for the well written and balanced article. 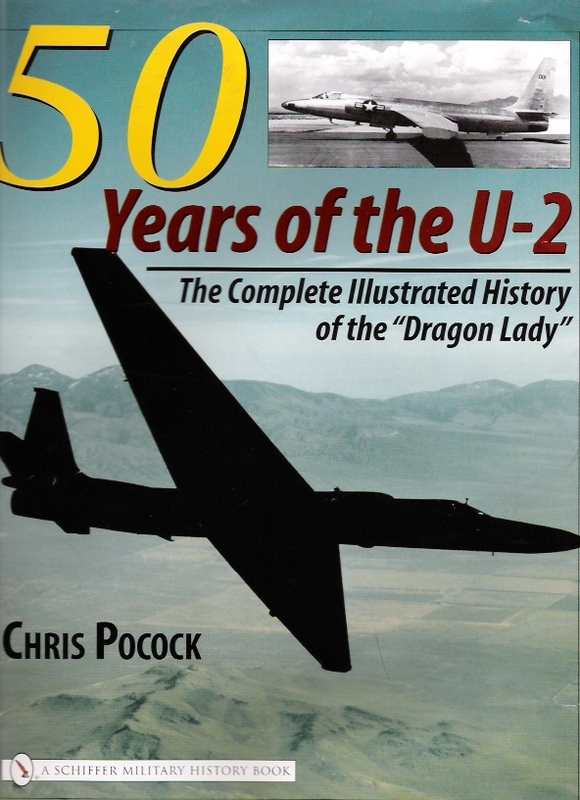 O Bjornaali on HOW MANY U-2s ARE STILL FLYING? Steve Wellon. 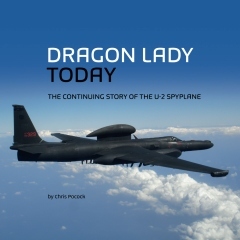 on HOW MANY U-2s ARE STILL FLYING?